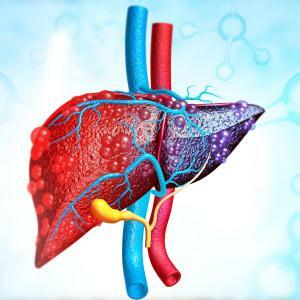 Liver abscess may result from peritonitis and bowel leakage via portal circulation, direct spread from biliary disease or from hematogenous seeding. Classical presentation includes fever, jaundice, and right upper quadrant symptoms (pain, guarding, rocking and rebound tenderness). Biliary tract disease is the most common cause of bacterial liver abscess. Most pyogenic liver abscesses are polymicrobial (eg enteric facultative and anaerobic species). Peralta R, Lisgaris M, Salata RA, et al. Liver abscess. eMedicine. http://emedicine.medscape.com. 23 Sep 2008. Davis J, McDonald M. Pyogenic liver abscess. UpToDate. http://www.uptodate.com. 03 Sep 2013. Accessed 18 Sep 2013. 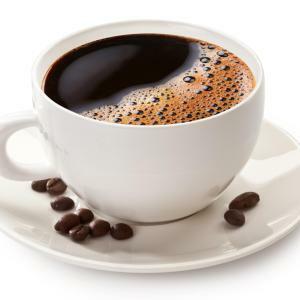 Drinking coffee confers benefits for recurrence of hepatocellular carcinoma (HCC) and survival following orthotopic liver transplantation, a study has found. 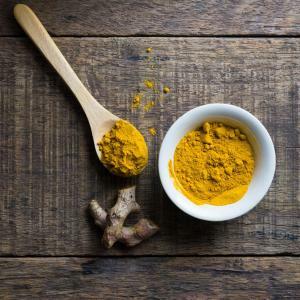 Taking curcumin daily in addition to losing weight does not exert a superior effect on cardiovascular (CV) risk factors in patients with nonalcoholic fatty liver disease (NAFLD) when compared with losing weight alone, according to a study. 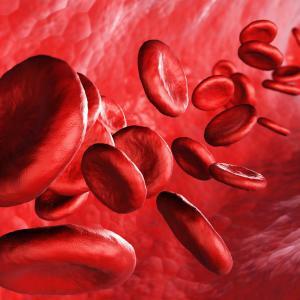 Systemic administration of the gene therapy scAAV2/8-LP1-hFIXco to patients with severe haemophilia B led to stable therapeutic expression of the factor IX gene over 8 years without evidence of late toxicities from treatment, according to a long-term follow-up study.